We absolutely love finding local businesses to support, so we were especially pleased when we stumbled upon this one. This time of year there I practically gorge myself on all of the goodness that is the fresh fruit and veggies this time of the year! 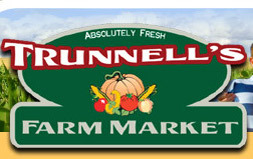 That brings us to the Trunnell's Farm Market, located in Utica Kentucky. If you aren't from Utica, or are familiar with the area chances are that you are wondering where exactly Utica is located. Have no fear we can help get you there! They are located just about 10 miles outside of Owensboro, Kentucky. Sweet corn has been the cornerstone on which the business started, but they have expanded to so many other types of produce. In the summer you can expect to find green beans, tomatoes, peppers, squash, zucchini, cabbage, cucumbers, eggplant, potatoes, cantaloupe, watermelon, blackberries, blueberries, and peaches. In the fall they plant pumpkins and around Christmas time you can go back and grab a freshly cut tree! 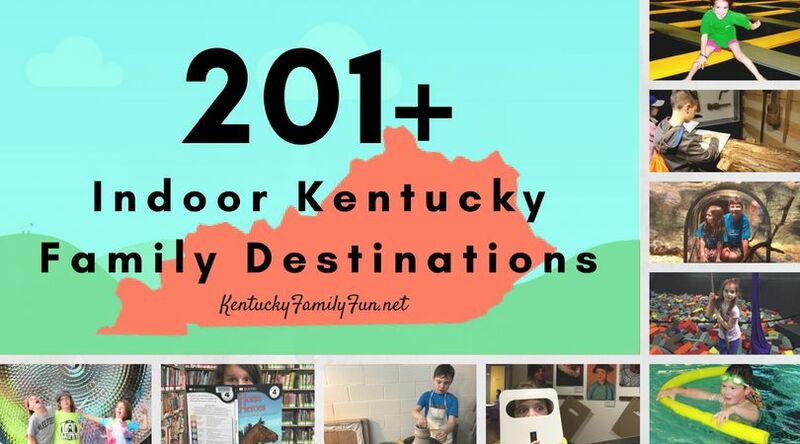 They even have the 'family fun acre' that has a corn maze (seasonally), a huge jumping pillow, duck races, the chance to mine for gold and a barn yard just to name a few things. There is seriously SO much to do in that area alone! Mark your calendar for July 11th and plan to head down for the Peach Jam Festival. From their website :"This unique festival celebrates everything peach! This is an event the whole family will enjoy. The event features a day of food, fun activities, live music, and Itsy-Bitsy Peach Pageant andLittle Mr. & Miss Peach Pageant hosted by Trunnell's! The festival starts off with a delicious Homemade Peaches & Pancake Breakfast. Spend the rest of the day at Trunnell's picking your own peaches, sampling a variety of peach treats, exploring the attractions in the Family Fun Acre, mining for gems, arrowheads, or fossils at The Mining Sluice Adventure, visiting our farm animals, enjoying great food, and more"
Tell us, have you been to the farm before?